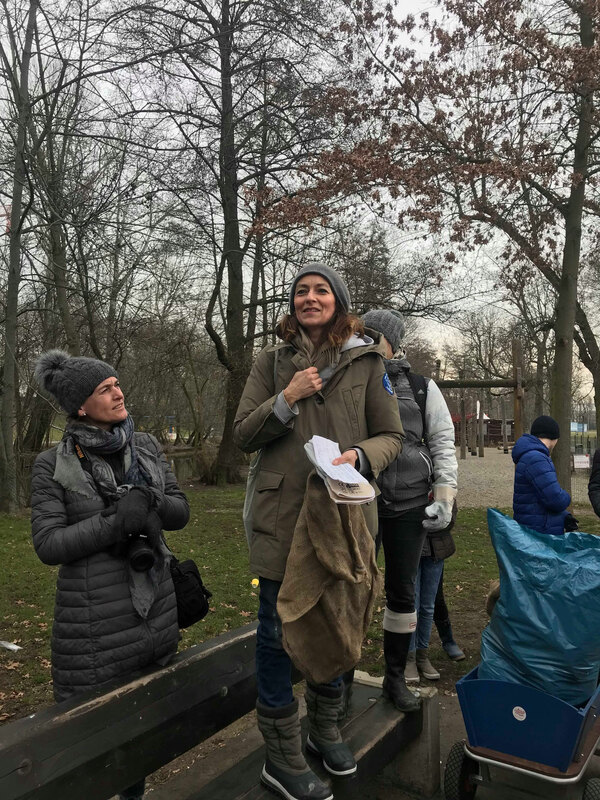 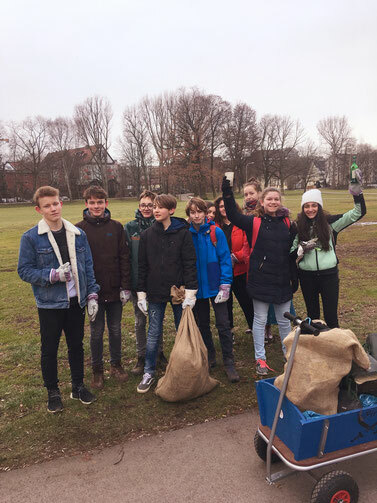 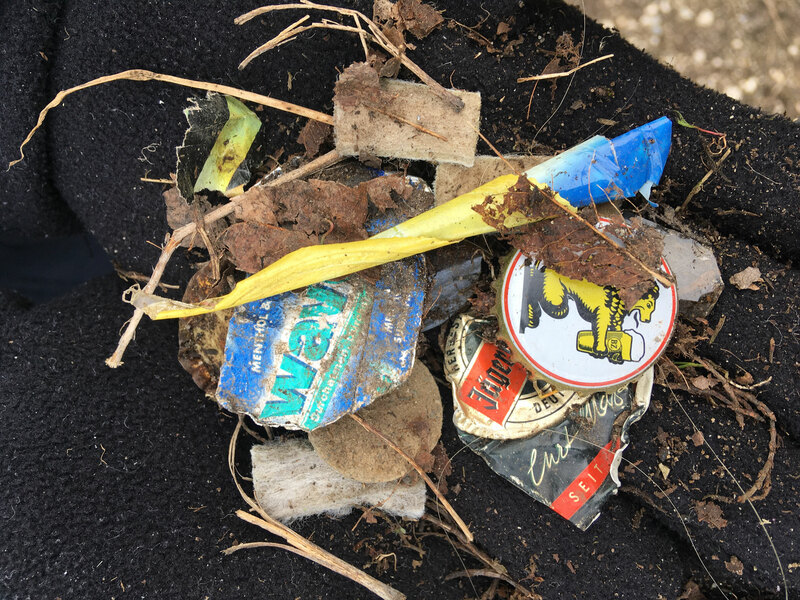 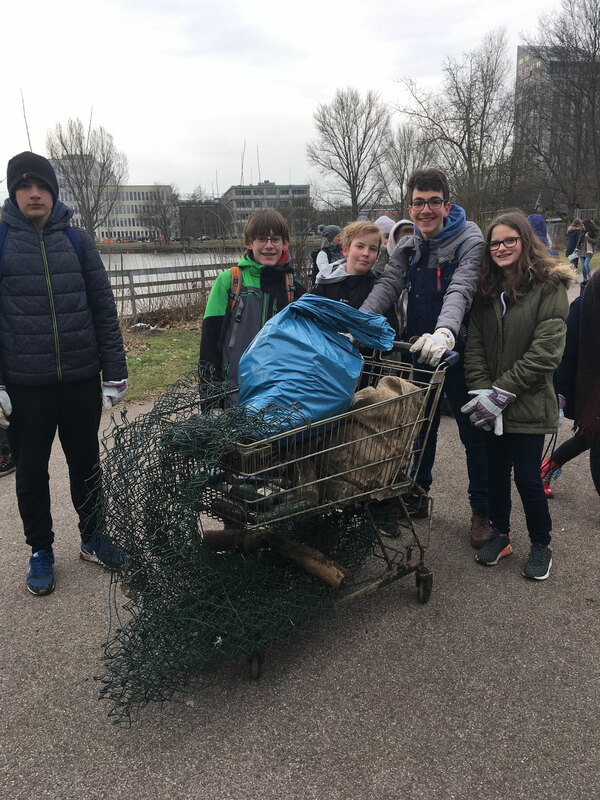 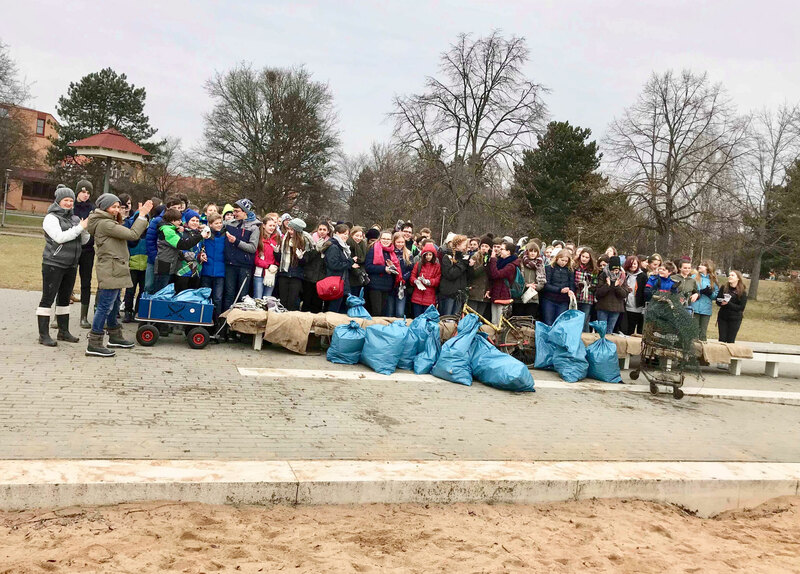 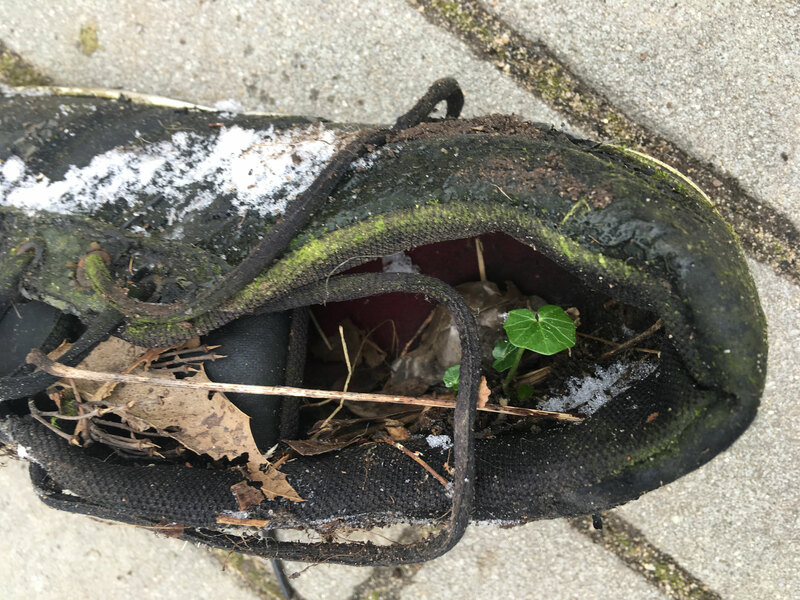 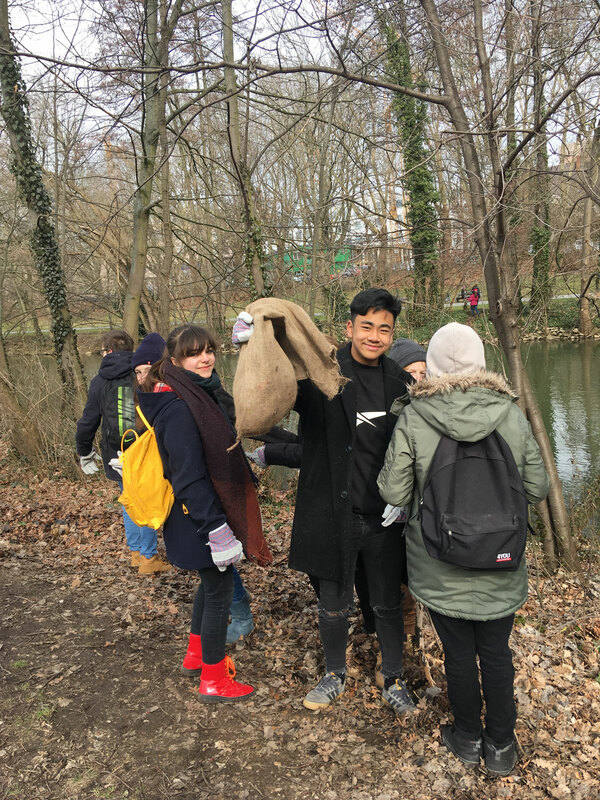 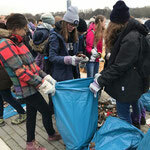 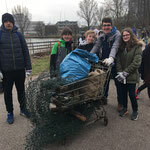 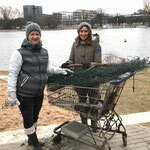 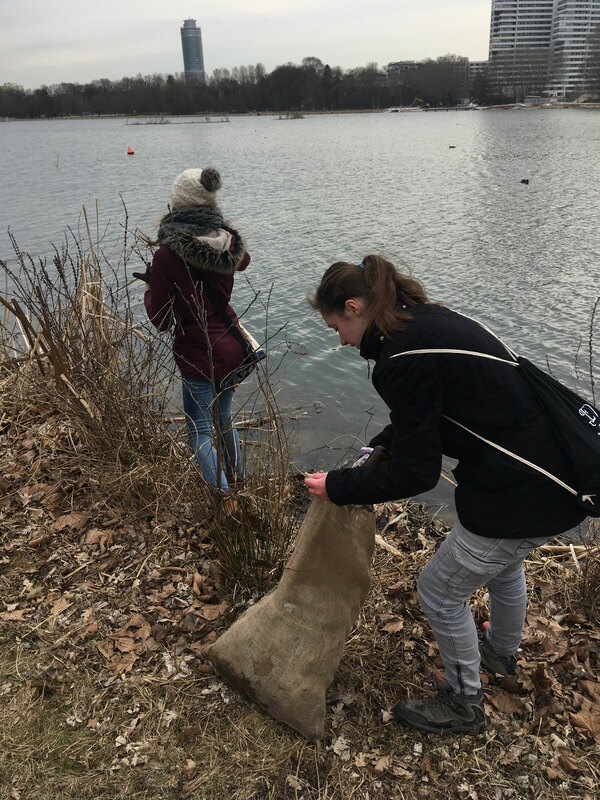 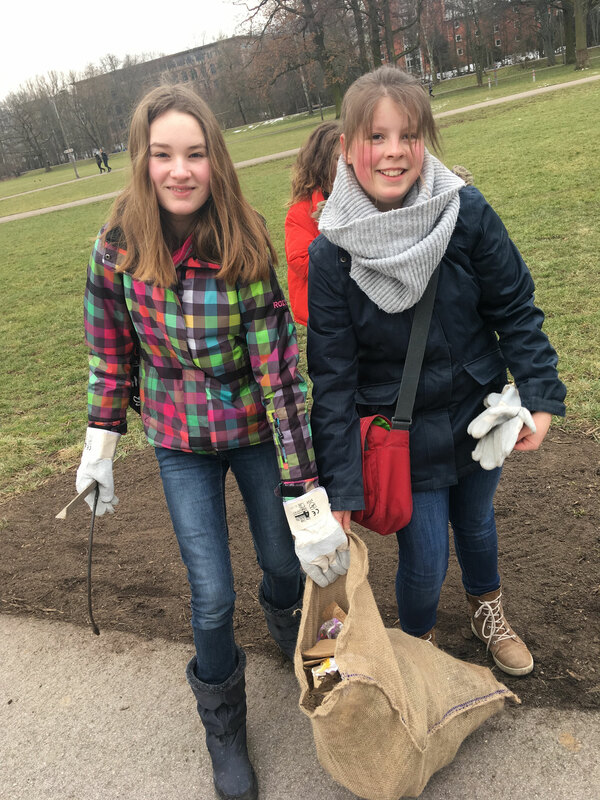 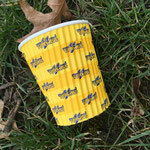 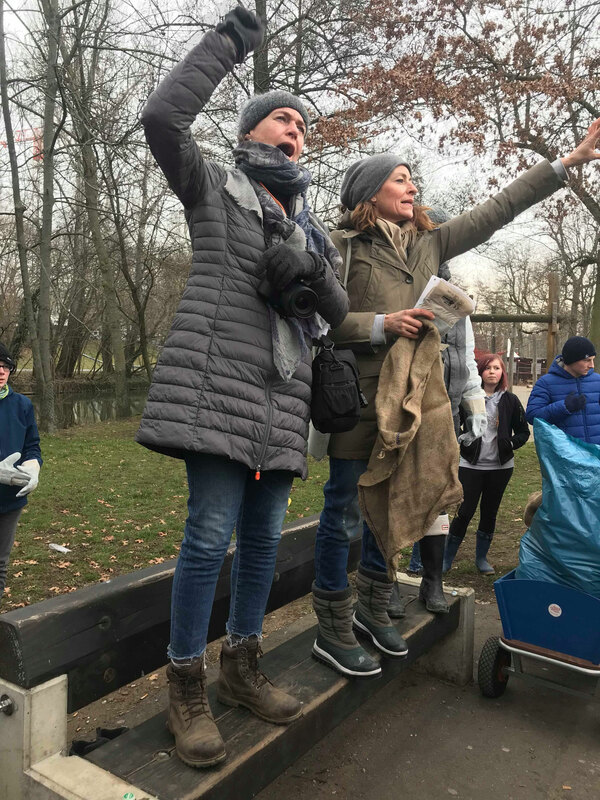 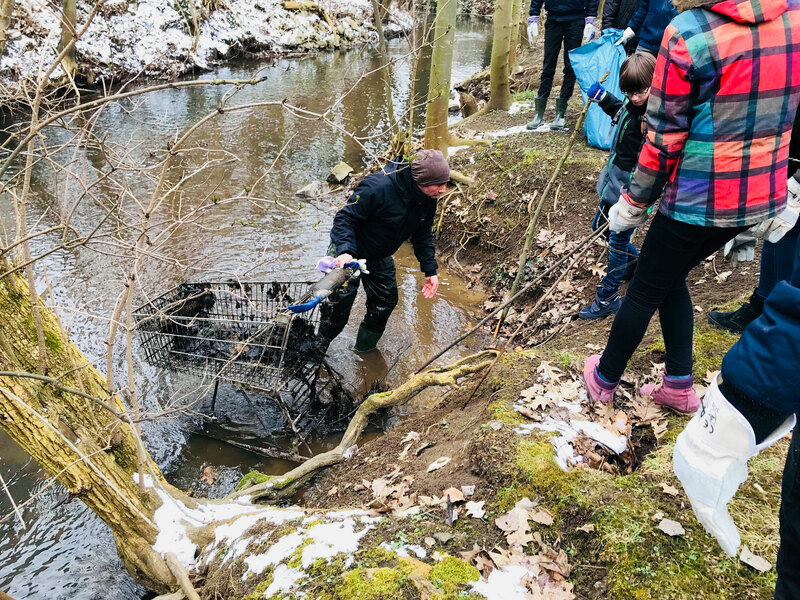 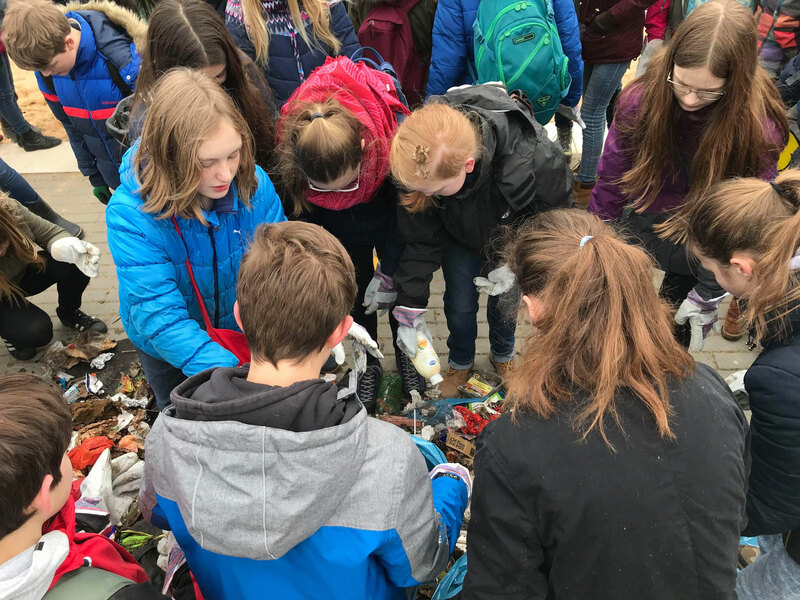 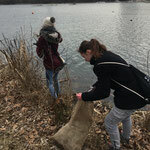 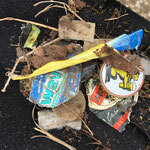 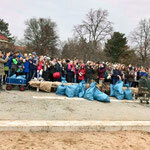 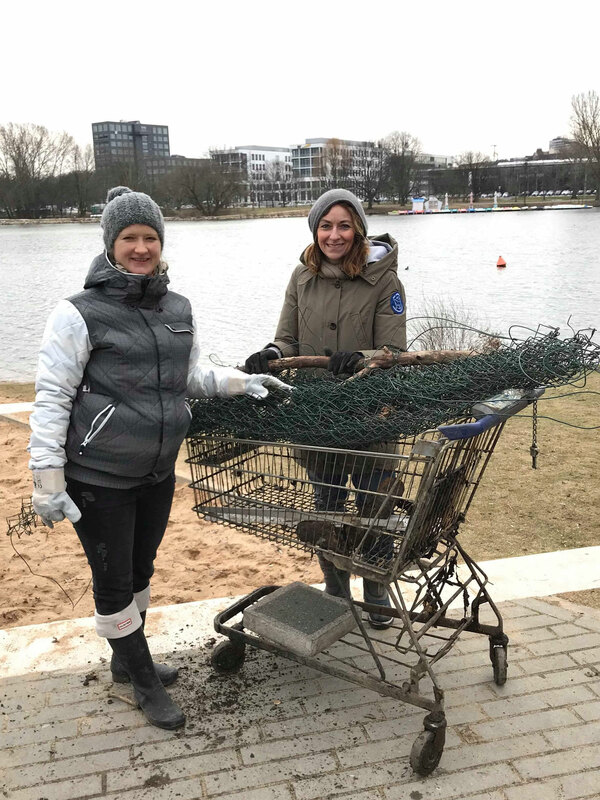 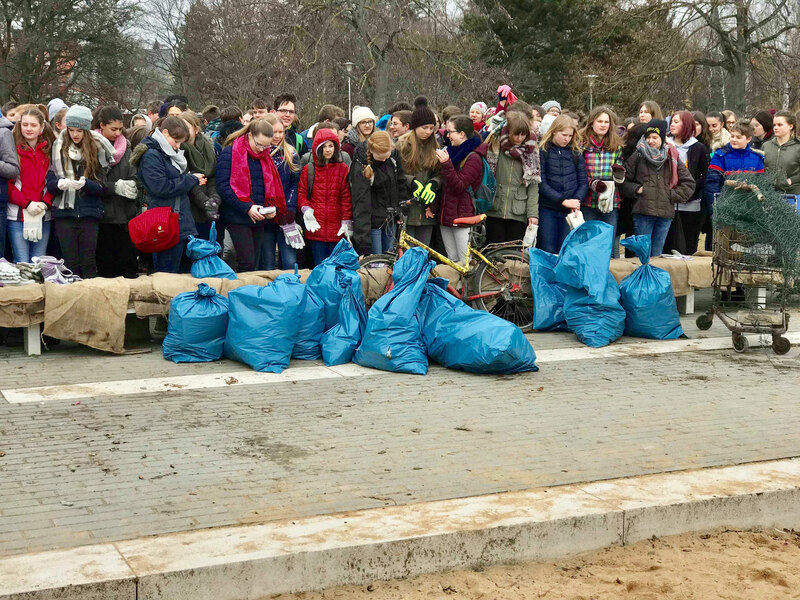 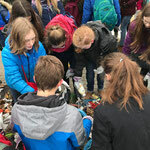 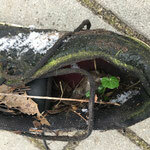 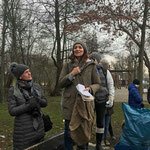 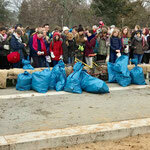 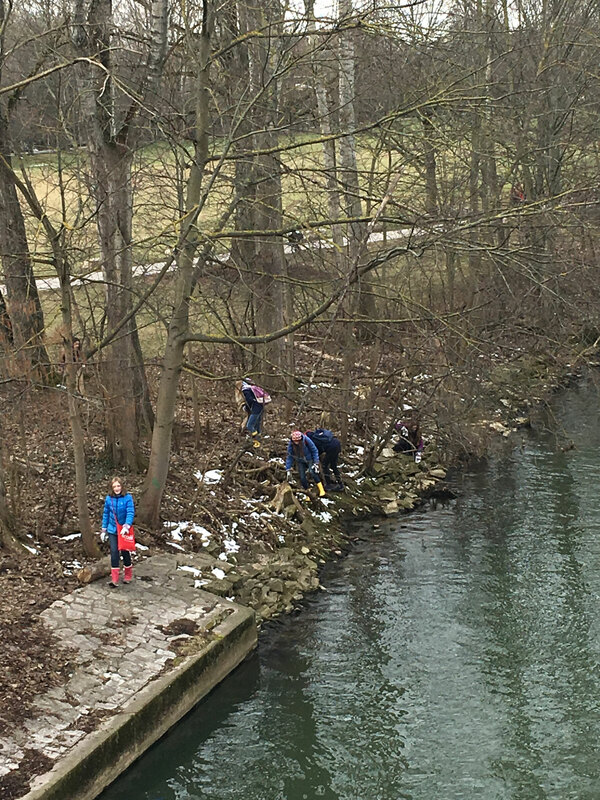 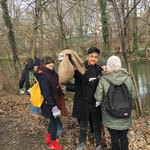 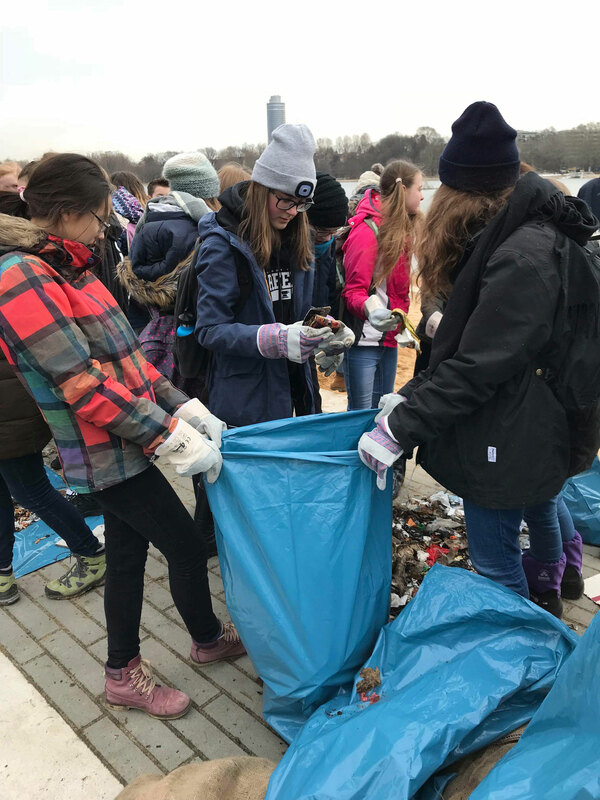 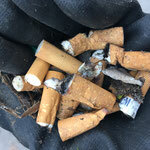 Another big clean up happened around Wöhrderwiese, the lake, and the two rivers crossing the lake on the way to the sea. 130 full motivated students cleaned the area with teachers and beach cleaner volunteers and partners, as Kathi, Steve, Julian & Jannik. 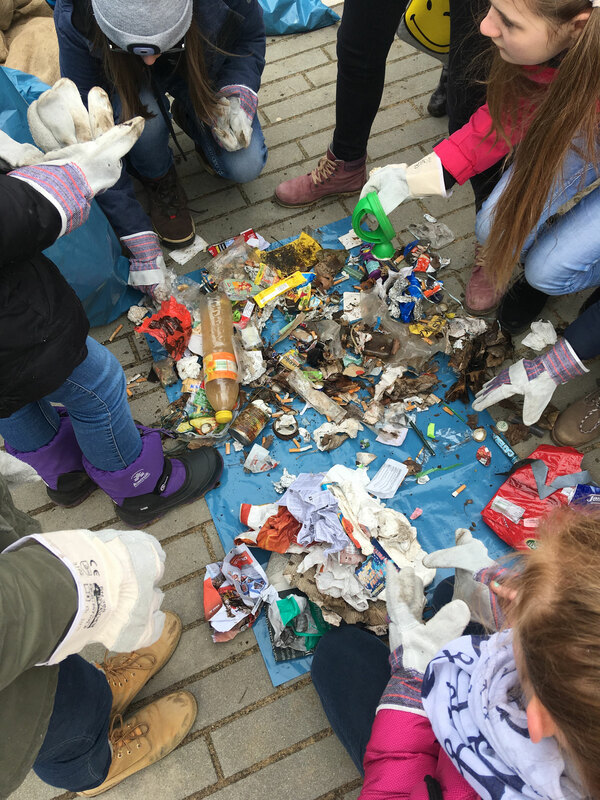 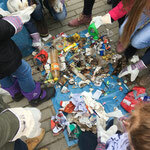 The trash got separated by the kids and we spoke about mitigation strategies, what you can do to avoid plastic trash in general. 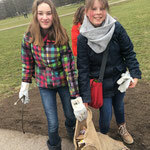 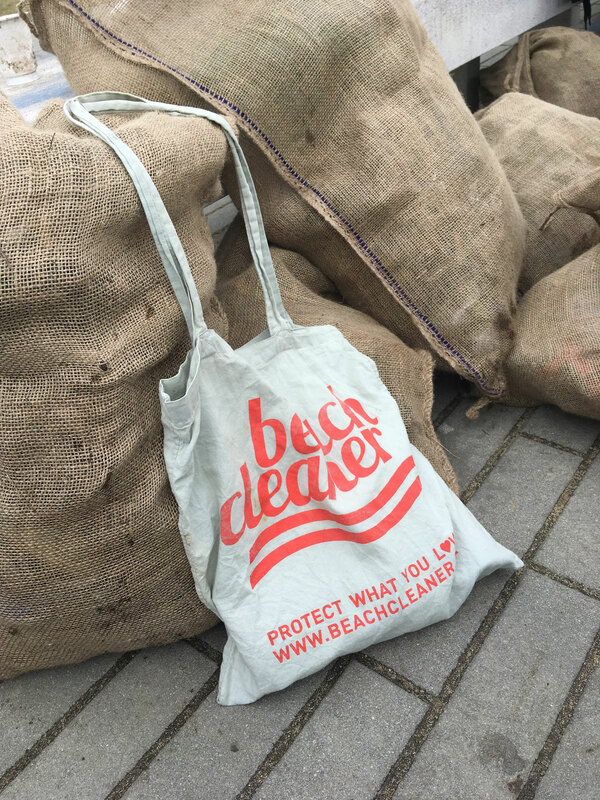 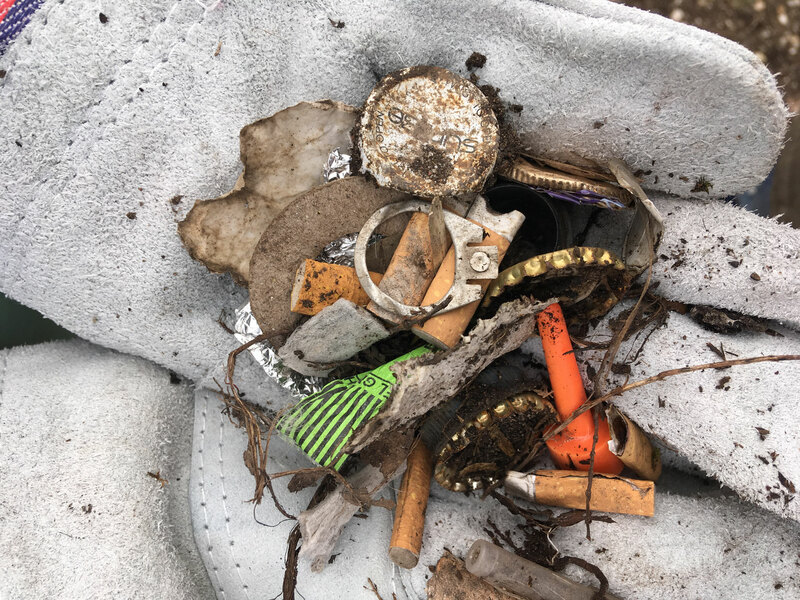 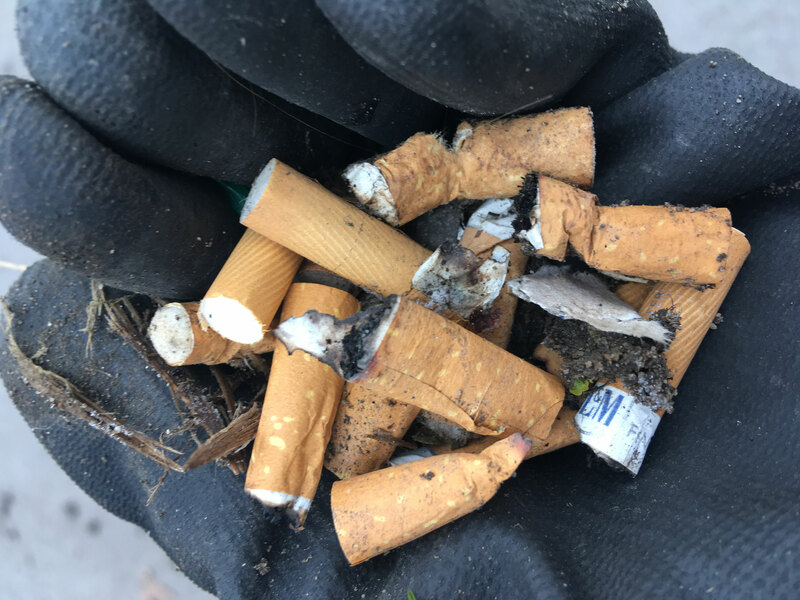 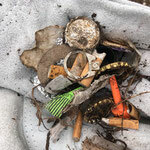 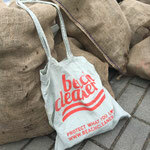 Thank you all for the great event, a big thanks to the SÖR Team to provide us with gloves, bags and the pick up of the trash!